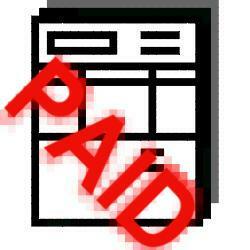 Create invoice quotations purchase orders using this software. With its powerful interface which provides many attractive features and yet very flexible to integrate into your own business operations. It can support one company or multiple companies. Allowing you to have a centralised system for all your invoices, quotations and purchase orders.